Removable, but not reusable. Will not leave residue. 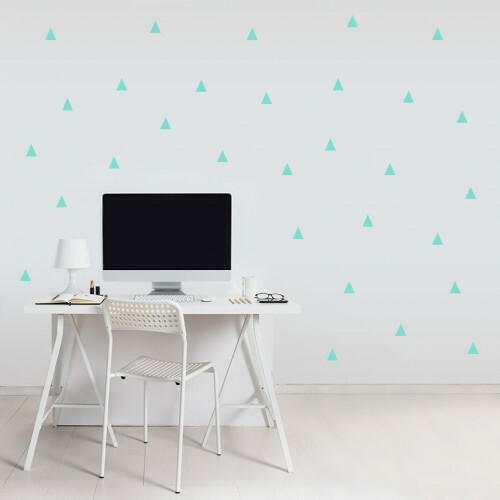 And well, the best dots for your wall decor project. Welcome to Poppets Creations, Where everything is created and made with love right here in New Zealand. I am all about creating Magic for your walls. Thank you for visiting my website, Keep checking back as new product is be added regularly. 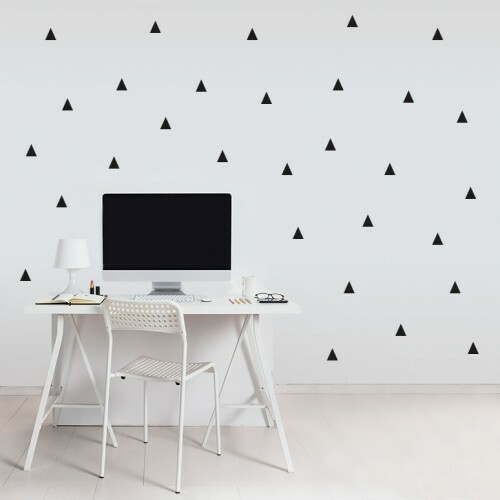 I specailise in wall decals, I also like helping to make you own customised wall decals so feel free to ask away if you have any questions. Flat Rate Shipping $6 Nationwide in New Zealand on all Decals and Prints, I am happy to post to Australia and other Places, feel free to ask for a price. You Are welcome to Combine Postage.